Purchase a Gulfhealth Options policy between 1st June and 20th November, and we will donate 1% of premiums collected to Dubai Cares. A simple product designed for our members within the United Arab Emirates. 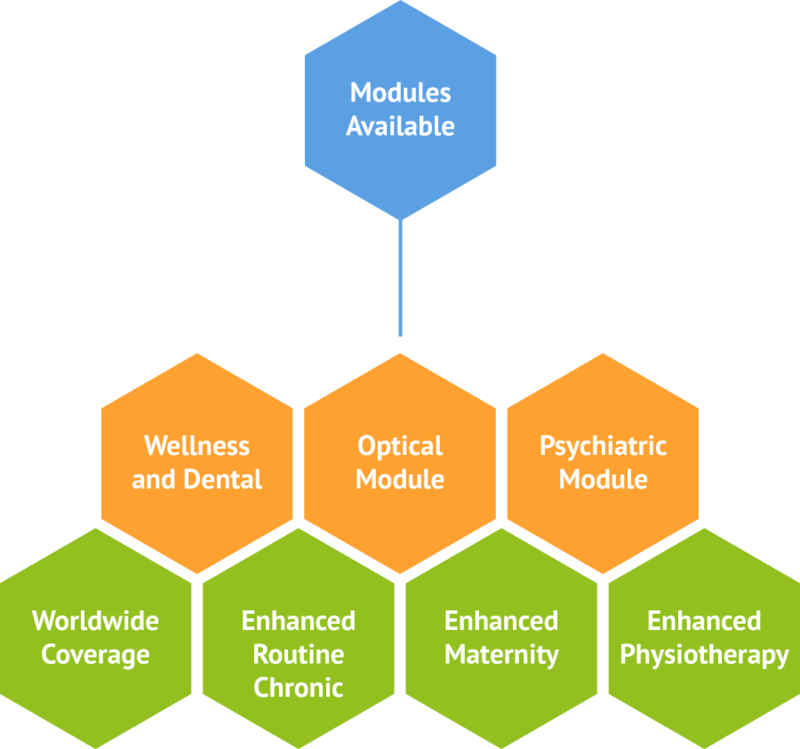 As a member you have the reassurance that when you select a Morgan Price product you have a healthy range of benefits however; we understand not everybody has the same needs so our Options product allows you to fully customize your core cover with 4 Additional modules and 3 Enhancement modules. This allows you to find the perfect product for your company. Please note: The Gulfhealth Options product is only available to residents within the Emirate of Dubai, for groups only with a minimum of 5 employees. The Options product is an exclusive product available to purchase directly or through selected brokers ONLY. For more information, and to get a quote call +971 4 552 0914 or email us at info@gulfhealth.ae and a member of our team will contact you.